After a successful visit to Sydney, the LG InnoFest roadshow made its way to Europe, stopping off in the beautiful and historic city of Madrid, Spain from April 02 until April 03. LG’s intelligent appliances and next-level premium lifestyle service, LG Home, captures the imagination of visitors and showcases the company’s ability to merge form and function for the ultimate in at-home convenience. Hundreds of guests including European retailers, business partners and media are attending the Madrid show to witness the very latest from the lifestyle innovator. 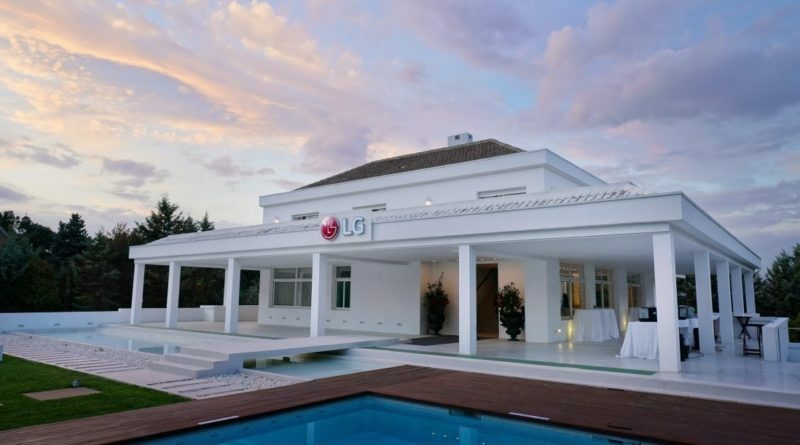 The tangible benefits of LG Home are on display for all those lucky enough to make their way to the scenic district of La Moraleja where LG has outfitted a home with an impressive selection of living space solutions headlined by LG ThinQ, LG SIGNATURE and LG Objet products. Thoughtful features and functionality are staples of the cutting-edge solutions seamlessly integrated across the three floors of LG Home in La Moraleja. From the entrance to the living room, from the laundry to the kitchen, every part of the home demonstrates the inimitable ability of LG’s first-class products to blend effortlessly with any décor and architecture. On the second floor, visitors are greeted by the luxe stylings of LG SIGNATURE and LG Objet appliances while downstairs brings them up-close and personal with LG ThinQ products, which use the latest AI technology to deliver a tailored user experience. LG’s guests are being treated to a first-hand look at the recently unveiled LG V50ThinQ5G and LG G8ThinQsmartphones as well as the crowd favorite LG HomeBrew capsule-based craft beer maker and the stunning LG 8K OLED TV. 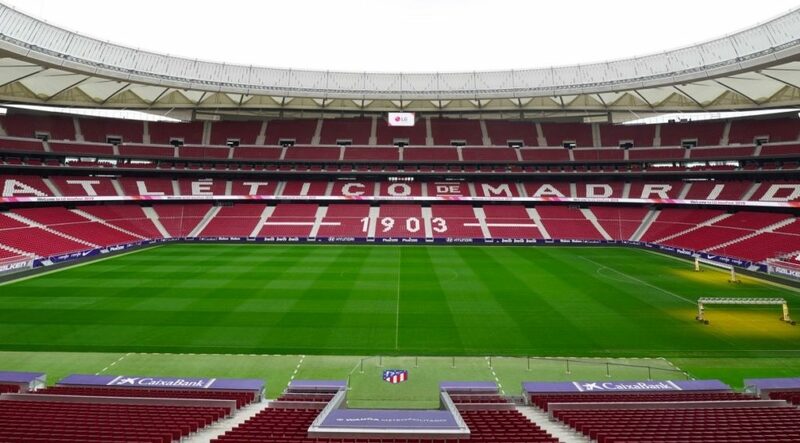 Attendees of InnoFest Europe 2019 also have the opportunity to take in a La Liga soccer match at the expansive Wanda Metropolitano Stadium, a venue that covers 88,000 square meters and serves as home of the globally renowned Atlético Madrid club. The game’s highlights are displayed on LG’s 360 LED ribbon board digital signage solution, the first of its kind in Europe. Visitors are able to follow the game action closely through the more than 1,000 LG TVs, audio systems and scoreboards installed throughout the stadium.